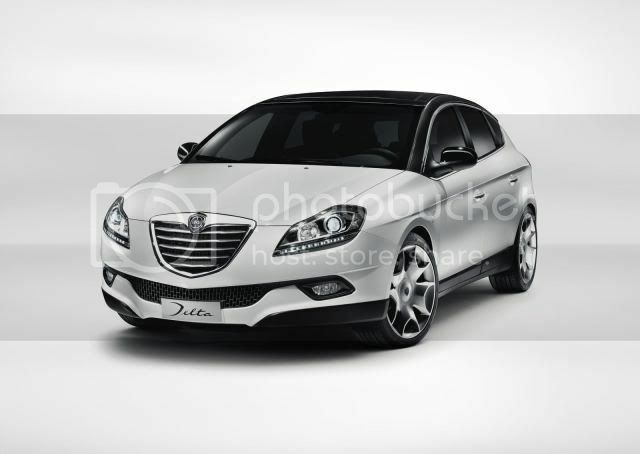 Lancia has facelifted its Delta hatchback by adding a new grille and revising trim-levels. The same engines will remain, however, a new 1.6 JTD producing 105bhp (106PS/78kW) and 300Nm (221lb-ft) of torque. With a top speed of 116mph (186km/h), the compact car can reach 62mph (100km/h) in 10.7 seconds, while emitting 120g/km of carbon dioxide. The updated Delta will go on sale in March, shortly after being unveiled in Geneva.